T-Mobile US, Inc. (TMUS - Free Report)	recently unveiled an enhanced version of its Layer3 TV service with advanced features, dubbed as TVision Home. Also, the company inked a deal with Amazon.com, Inc. (AMZN - Free Report)	to add Prime Video to TVision Home. The move is likely to play a key role for T-Mobile in delivering new mobile video services to consumers, later this year. However, financial terms of this contract were not disclosed. 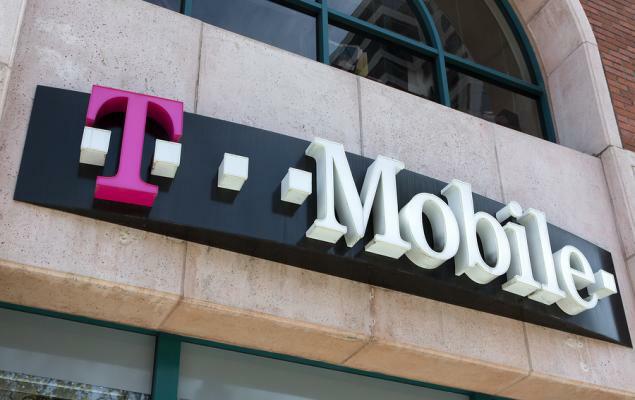 Notably, the deal will allow T-Mobile to offer TVision customers with various live feeds and prime content via the Prime Video application on TVision. The on-demand content includes numerous premium shows and movies as well as Amazon Originals, among others. T-Mobile’s acquisition of OTT TV startup Layer3 TV (late 2017), the recent unveiling of TVision Home and the deal with Amazon highlight its focus on offering an in-home TV solution to replace cable for the 5G era. 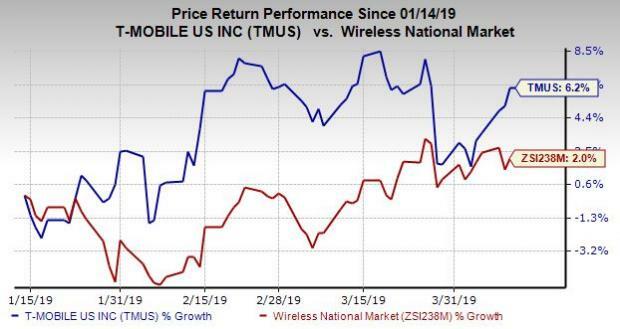 T-Mobile’s innovative network expansion methodologies continue to be faster and technologically sounder, in an attempt to stay ahead of its competitors. The company is targeting a population coverage of 325 million and a geographic coverage of 2.5 million square miles. Moreover, the company has received shareholder approval for its merger with Sprint Corporation (S - Free Report)	. This is a step forward in creating the New T-Mobile through which it intends to bring robust competition to the 5G era. The New T-Mobile is likely to have about 127 million customers and a strong closing balance sheet. 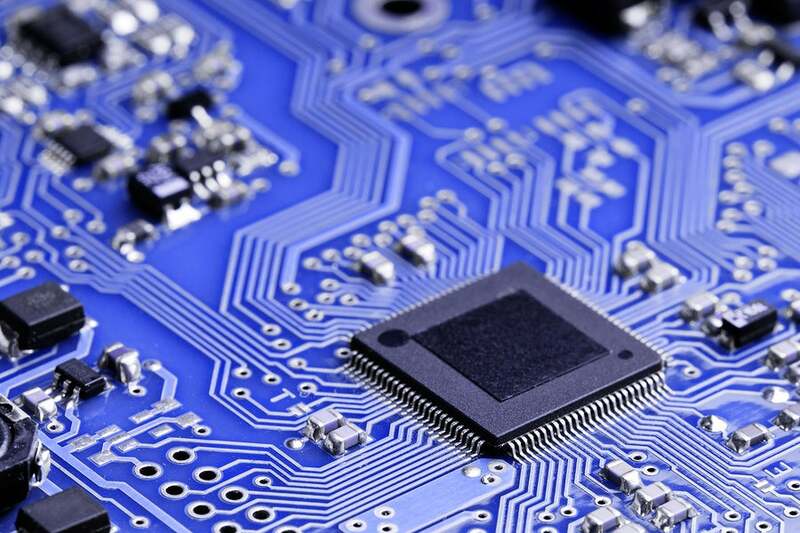 Furthermore, it has successfully conducted Narrowband Internet of Things tests, live on its commercial network. T-Mobile is also planning to team up with dark fiber partners to backhaul small cell densification project. This Zacks Rank #2 (Buy) company has returned 6.2% in the past three months, outperforming the industry’s rally of 2%. Another top-ranked stock from the same space is CenturyLink, Inc. (CTL - Free Report)	. Notably, it carries a Zacks Rank #2. You can see the complete list of today’s Zacks #1 Rank (Strong Buy) stocks here. CenturyLink surpassed estimates in each of the trailing four quarters, the average positive earnings surprise being 23.40%.